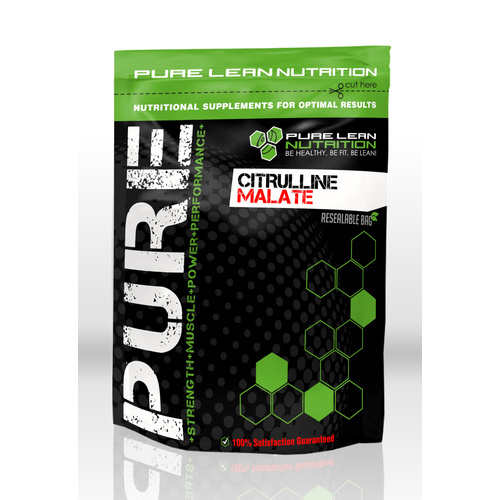 Citrulline Malate is a compound made up of Citrulline, a non-essential amino acid that is primarily found in watermelons. 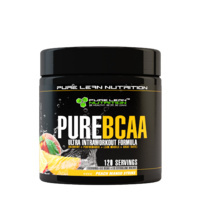 The malate, or malic acid, is an apple derivative and enhances the positive effects of citrulline. 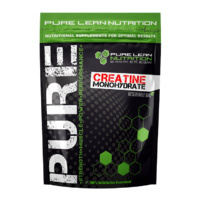 Plenty of studies have been performed around the benefits of supplementing with citrulline malate for exercise performance and muscle gain. Just 6g for 15 days has been shown to increase oxidative ATP production by more than 30% and significantly reduce perceived fatigue during exercise. 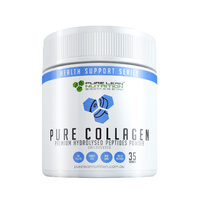 Studies have also shown it to increase physical recovery after training by up to 20%. 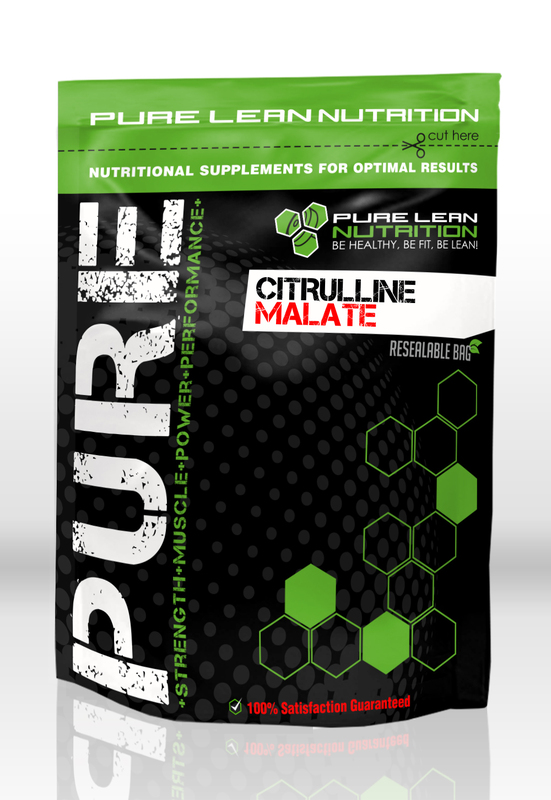 Dosage: A flat scoop of Citrulline Malate is approx 1g of Citrulline Malate. 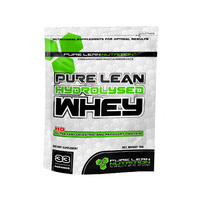 A 1g scoop is included inside the package. 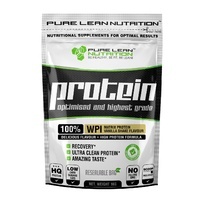 Pure Lean Nutrition suggests using 3 scoops to see the full effects of this product Best Results are seen if consumed pre workout and during the workout. 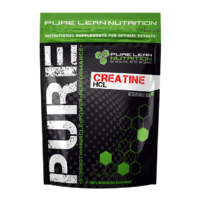 For best results consume Citrulline Before and During a workout twice daily.